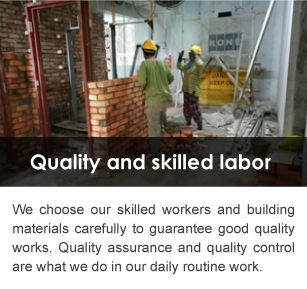 TH Builder & Construction Sdn Bhd is a company that provides building and construction services. Our main office is located in Seri Kembangan, Selangor, Malaysia. 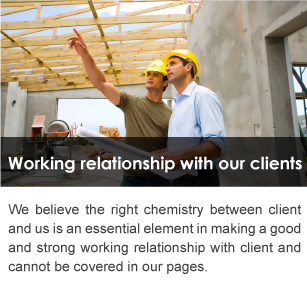 TH Builder & Construction has many years of experience in the construction industry. 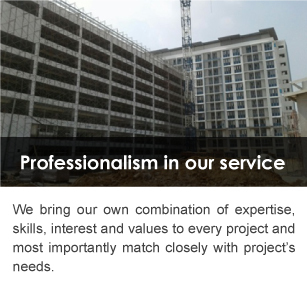 We deliver optimum building services to our customers. Shall you have any further enquiries, please feel free to contact us.